Each week, we feature a new city, putting a spotlight on how their organizers are building the movement for People, Planet and Peace over Profit. Interested in seeing your city in the spotlight? Please send a paragraph about how your city is organizing towards Earth Day to May Day to [email protected]gmail.com. 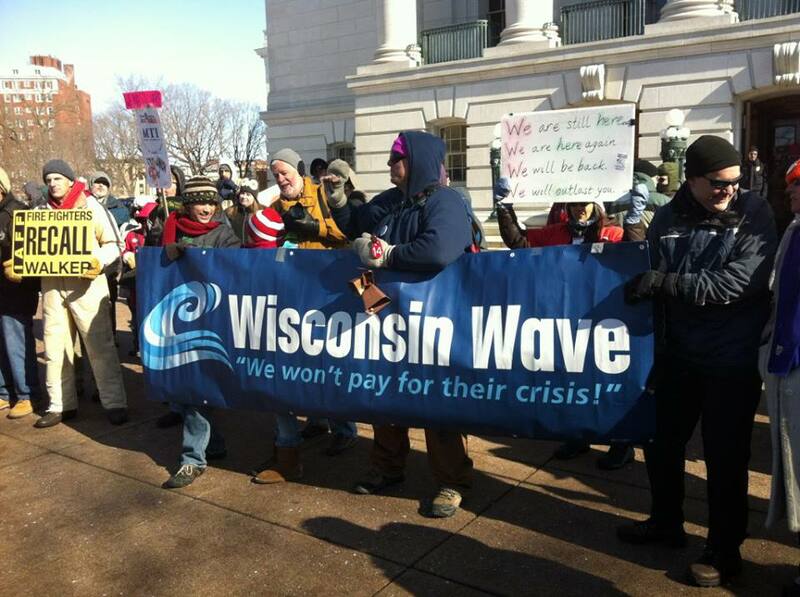 This week we are featuring Madison, WI, a city where the people are making change and fighting back against an increasingly repressive state legislature. “At our first organizing meeting it was exciting to see a diverse group of people with backgrounds in labor, immigrant rights, environmental, peace, women’s, and indigenous rights movements come together to begin planning transformational days of action and education in our communities from Earth Day to May Day 2014. There was general agreement to work together as part of the Global Climate Convergence to plan a coordinated schedule of events, lasting from several days before Earth Day through May Day. The goal is to bring together a wide spectrum of people and organizations working for social, economic, and environmental justice to move our solutions forward.